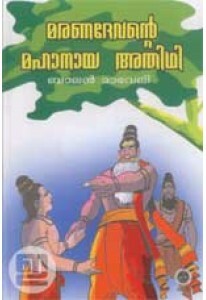 Balan Maveli retells the famous story of Nachiketas for children. He was taught self-knowledge, the separation of the human soul from the body, by the god of Death, Yaman. 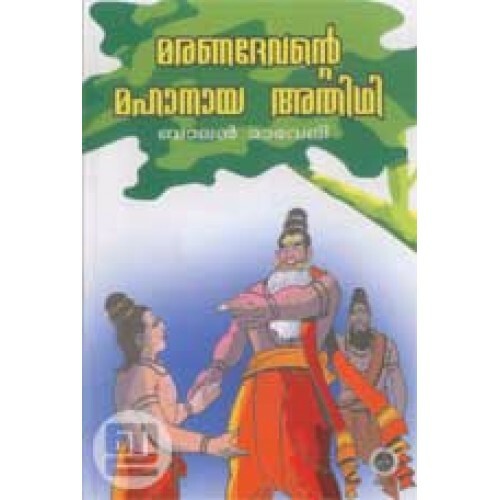 Nachiketas is noted for his rejection of material desires which are ephemeral, and for his single-minded pursuit of the path of realising Moksha. 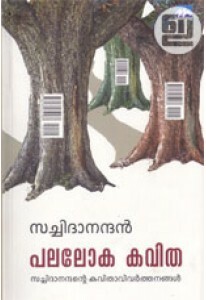 Maranadevante Mahanaya Athithi has illustrations by Anil Vega.